I had planned a really good run for today but in the end we didn't get to far. 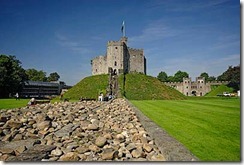 Up and out for 10:30am then down the M4 and A48(M)into Cardiff to visit Cardiff Castle, managed to find motorcycle parking spaces nearby after a bit of a search. 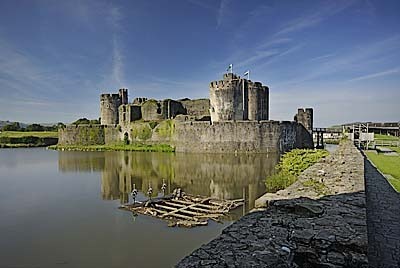 Then off from there up the A469 to Caerphilly Castle. 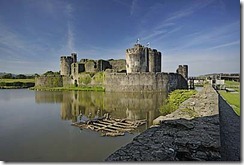 By the time we had finished looking around Caerphilly Castle it was 4:00pm and time to go back to the hotel. 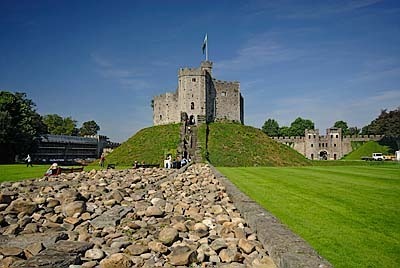 We took the A468 to junction 28 of the M4 then up the M4 to junction 24 and then the A48 back to the Hotel.